At Klassic Katering, we feel it is our duty to make your gathering as stress free as possible. We work with all event sizes and types from simple office parties to large extravaganzas. By incorporating event planning and coordination into the services we offer, we eliminate the hassle of dealing with multiple vendors. Whether it’s contacting florists or arranging rentals, we will handle it all. Years of experience have taught us that keeping things streamline and consistent is the key to a successful event. With our in-house event coordinator we can do just that. 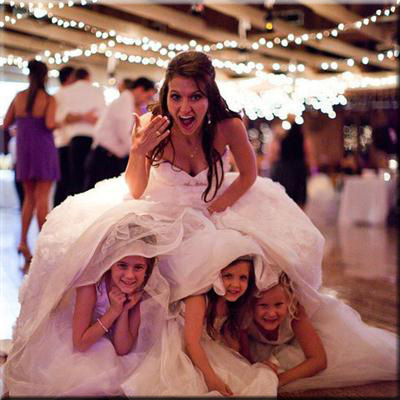 We offer a variety of packages ranging from full service to month of coordination. In addition, we take pride in offering our clients custom packages designed to meet their needs and budgetary restraints. Whatever the occasion, Klassic Events is here to help. Take the worry and stress out of your next event and contact our coordinator today!